We'll quickly run your experiments in our bioreactor facilities. Test all the new strains and process parameters that you want. 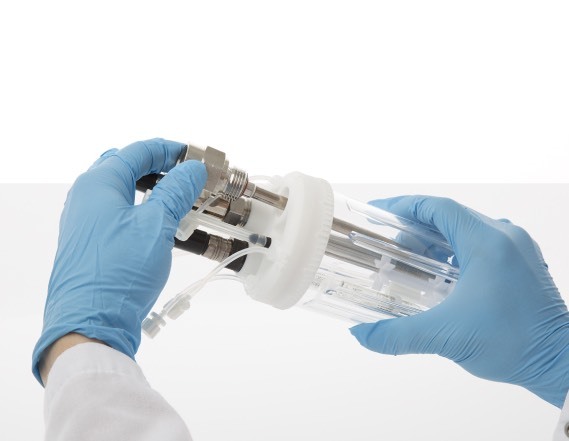 You’re no longer limited by the number of bioreactors in your lab. Quickly test different strains and process conditions to increase your product yield - and get your product to market faster. Send the organisms you want tested to Culture. We’ll run your experiments, which you can monitor in real-time. Your data will be analyzed and visualized in real-time. We’ll immediately ship your samples at the end of the experiment. We’ve redesigned bioreactors from the ground up to make running experiments on our platform easy, fast, and efficient.